Surviving are one son Bobby Lung and wife Sarah of Ursa, three children, who he helped raise Kevin, Mark and Kimmy,six grandchildren Shaylee Boyd and companion Kody Burgett, Shelby Lung, Taylor Lung, Dalayna Lung, Wesley Brasch, and Bristol Lung, four great grandchildren Hunter, Kamdyn, Dawsen and Sydnee, with Mason due in December, one sister Janet Spolum and husband Don of Macomb, several nieces and nephews and his life partner Judy (Rilea) Lung of Macomb. He was preceded in death by his parents, one daughter Ica Marie Lung, one sister Esther Huffman and one brother Bobby Lung. Memorial services will be at 6:00 PM, Saturday, October 13, 2018, at the Wood Funeral Home in Rushville, with Joyce Sims officiating. 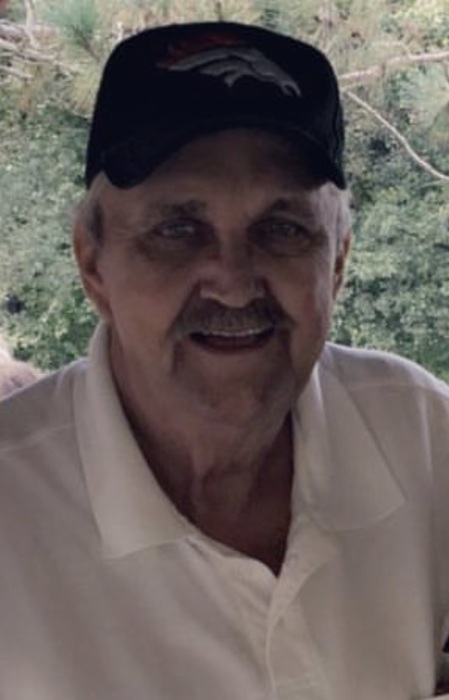 Visitation will be from 4:00 PM to 6:00 PM, Saturday, October 13, 2018, at the Wood Funeral Home in Rushville. Memorials are suggested to his family.